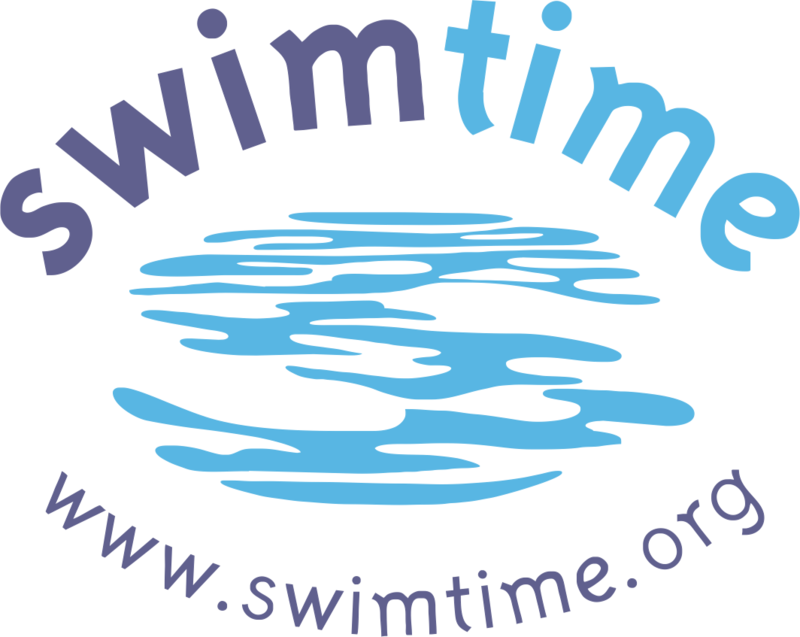 – Group classes for children aged 3 years and over every day after school, and weekends. – Parent & child classes for children aged 3 months and over on Wednesday afternoons and Friday mornings. – Group classes for adults of all abilities on Wednesday and Thursday evenings. – One to one lessons available. – Group classes for children aged 4 years and over on Fridays after school, and Sunday afternoons. – Group class for adult beginners on Friday evenings.